When Elisabeth Sladen debuted as journalist Sarah Jane Smith in the Doctor Who story The Time Warrior, she had no idea the character would become one of the most enduring and popular in the series' history. The coming years would see Elisabeth traverse time and space alongside classic doctors Jon Pertwee and Tom Baker, whilst a generation of children crouched behind the sofa, terrified but transfixed as their tea-time heroine found herself menaced by Daleks, dinosaurs, Cybermen, Sontarans, Egyptian mummies and even the Loch Ness Monster. Her decision to quit the TARDIS made front-page news, but it wasn't the end of Sarah Jane. Elisabeth has reprised the role many times, toured the weird, wonderful world of Doctor Who fandom and regularly tops polls of fans' favourite companions. 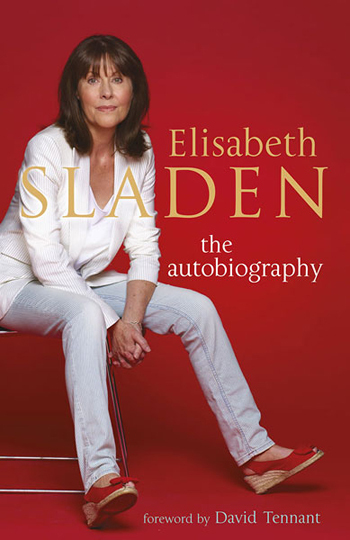 Now Elisabeth Sladen tells the story of her remarkable career: a unique, insider's view of the world's longest-running science fiction series; and of British television yesterday and today. 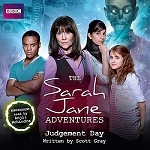 Elisabeth Sladen plays companion Sarah Jane Smith in Doctor Who and The Sarah Jane Adventures. She has also appeared in Coronation Street, Some Mothers Do 'Ave 'Em and Z-Cars.